Microsoft Teams is the digital hub that brings everything together in one place. Flipgrid adds video discussion, elevating personal engagement and shared community. Integrate the two platforms with Flipgrid's Teams integration! 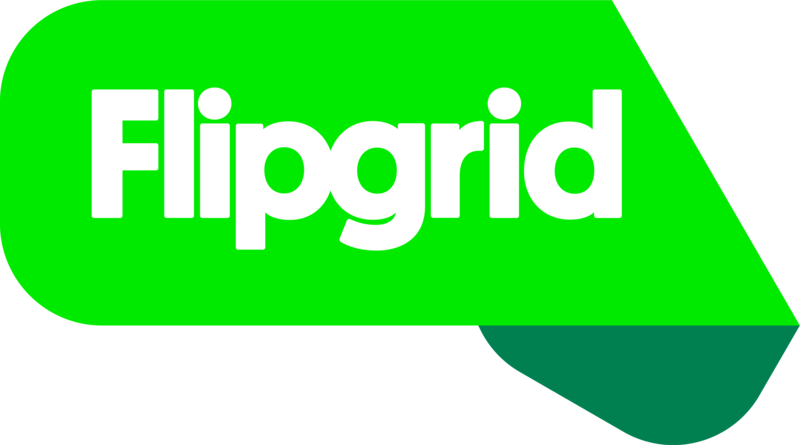 Create a Flipgrid Tab - Your Grids, Topics and Responses appear as tabs in any of your Microsoft Teams channels, placing student discussion alongside all other class resources. Record Within Teams App - Amplify student voice and strengthen classroom community by including Flipgrid in your Microsoft Teams courses. Students watch and record from within the Teams app. Teams Notifications - Everyone on your Team is alerted of any new videos or new topics added to the Grid! For full details and step-by-step instructions, check out the Microsoft Teams Integration PDF.